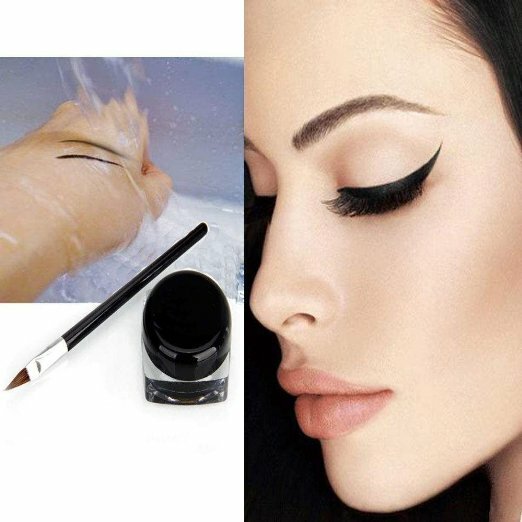 An eye liner is one of the must have cosmetic item for girls. It is used to define the eyes and is applied around the outlines of the eyes in order to create different kinds of looks. 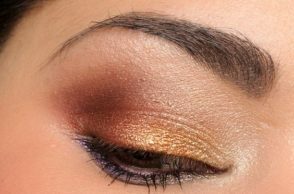 If you are looking for eye liner ideas for the Chinese New Year, you have come to the right post! For girls with big eyes, they love putting eye liner in the upper and lower lids of the eyes in order to make their eyes look smaller. 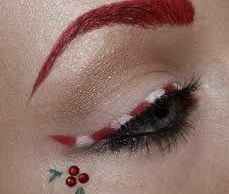 On the other hand, girls with small eyes love to use eye liners only on the inner corners of their eyes to make them look bigger. 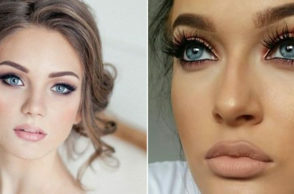 Applying it into one’s eyes may not always be easy and could even be tricky but here is our collection of eye liner ideas which you could use as a guide for the upcoming occasion. Have a look of our collection of Eye Liner Ideas for Chinese New Year 2016 and feel free to comment on your favorite look from the collection. 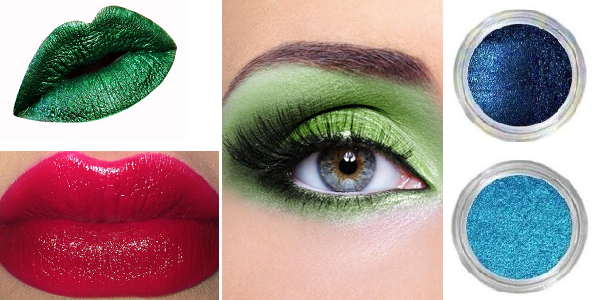 You may also share with us your other eye liner ideas through the comment box below! 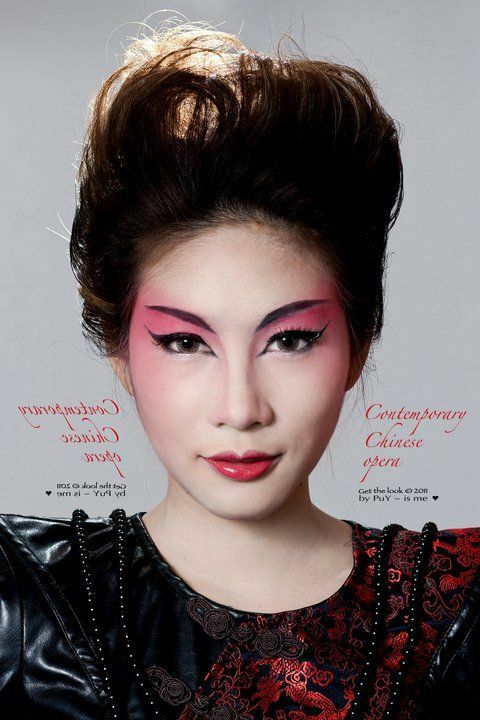 May you have a lucky and pretty Chinese New Year with these eye liner ideas! Make your eyes look bigger by doing a winged eye liner look! Can’t get enough of the pin-up look? Try this one out! Want a contemporary look? Check this one below! Want a dramatic style? Check out this look! Want an Egyptian look for the Chinese New Year? Who says you can’t? Try this one below!